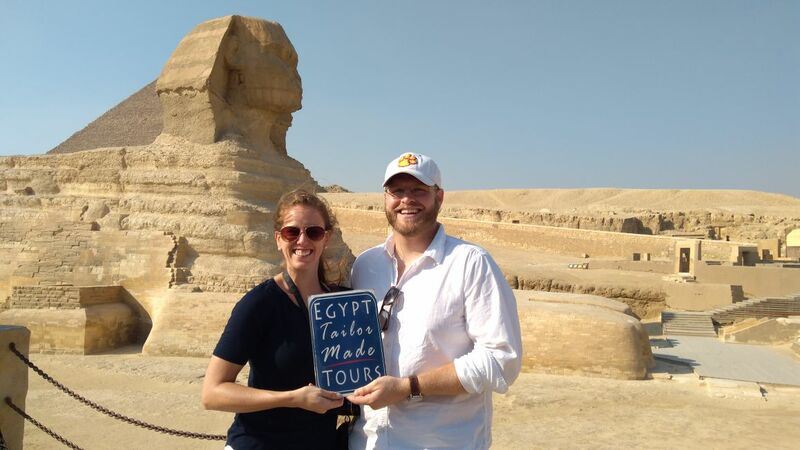 Egypt Tailor Made Day Tours are ideal for travelers who prefer to explore places not usually found on most itineraries. The company can help organize a holiday ideally suited to your interests, time constraints, and budget, whether you're a student with limited funds, couple on a romantic honeymoon, solo traveler, or family on a kid-friendly adventure. 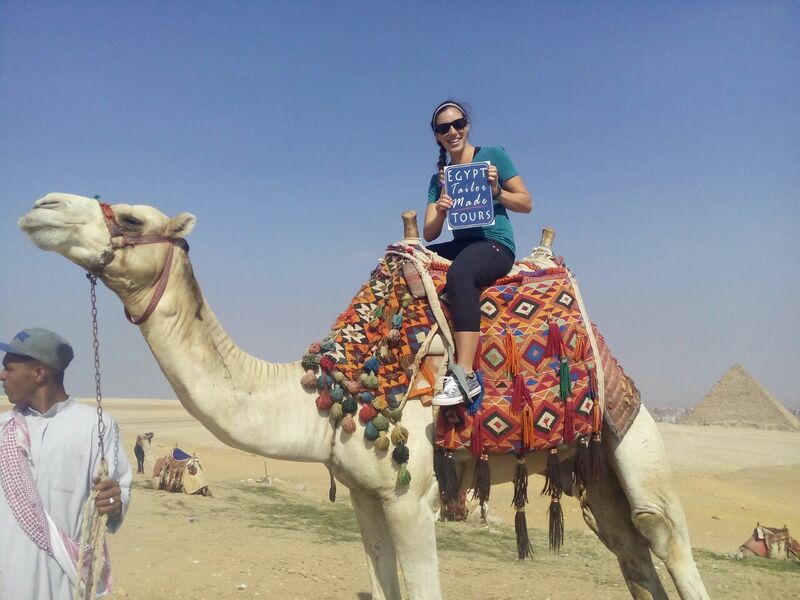 You can choose from interesting day tours in Cairo, Aswan, Luxor, Alexandria, Hurghada, or Sharm El Sheikh. If you have more time to spare, consider a Nile cruise, a multi-day trip across Egypt, or a program that blends cultural sightseeing with outdoor activities like safari camping. Look for more option on the website, and contact the operator directly to ask questions and/or communicate any special requests. 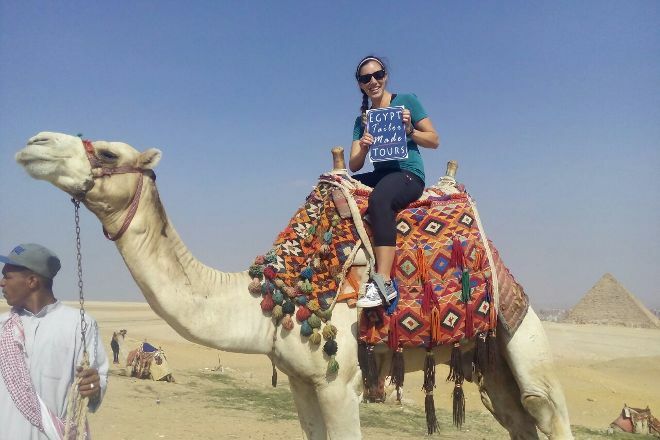 Before you head to Cairo, plan trip itinerary details with our user-friendly Cairo tour itinerary maker website , to make sure you see all that Cairo has to offer, including Egypt Tailor Made Day Tours. Every day, we help thousands of travelers plan great vacations. Here are some tips on how to use your Listing Page to attract more travelers to your business - Egypt Tailor Made Day Tours. Promote your permanent link - https://www.inspirock.com/egypt/cairo/egypt-tailor-made-day-tours-a192902173 - on your website, your blog, and social media. When a traveler builds a plan from this page, the itinerary automatically includes Egypt Tailor Made Day Tours. 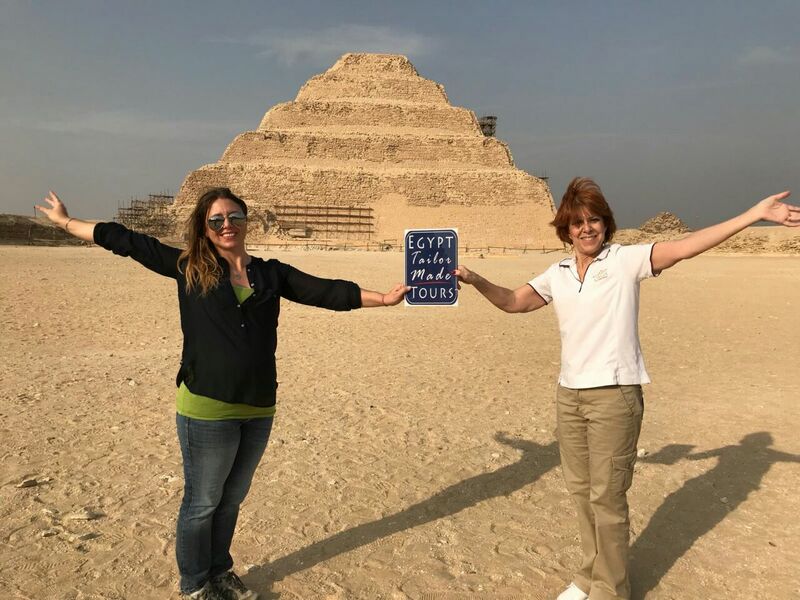 This is a great way for travelers looking for a great vacation in your city or country to also experience Egypt Tailor Made Day Tours. Promoting your link also lets your audience know that you are featured on a rapidly growing travel site. In addition, the more this page is used, the more we will promote Egypt Tailor Made Day Tours to other Inspirock users. For best results, use the customized Trip Planning Widget for Egypt Tailor Made Day Tours on your website. It has all the advantages mentioned above, plus users to your site can conveniently access it directly on your site. Visitors to your site will appreciate you offering them help with planning their vacation. Setting this up takes just a few minutes - Click here for instructions.